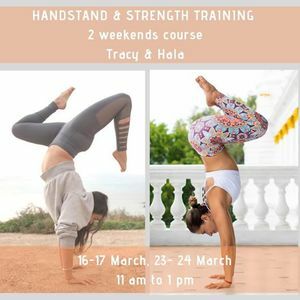 Handstand and strength training for all levels with Tracy and Hala. Whether you are a complete beginner to handstand, still working on gaining more stability, or maybe just looking to build more strength in your core and upper body, this program is for you. Join Tracy and Hala, for -2 weekends- of playful and challenging training, and feel the difference in your body, in your mind, and on your hands! In this training, you will learn techniques for the “whole body positioning” – that is from fingers to toes, aiming to achieve a straight line handstand. Starting by building each student’s confidence in standing upside down, the fear of handstands will be broken down. By demonstrating and reinforcing confidence from the very start, they will encourage each individual until they are able to jump into a free handstand and safely exit out of it. 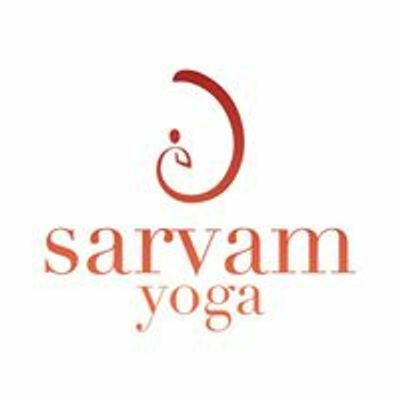 Students who are already able to get into a free handstand will be taught alignment adjustment, entry techniques, transitioning options and other hand balancing skills. Students will learn and practice Hala and Tracy's unique upper body and core strengthening techniques and drills. Those will be reinforced over both weekends, to get the most from a strenuous core stabilization method. The emphasis will be on the importance of using the entire body to achieve a perfect handstand. The focus is on the core and upper body as they are key in obtaining that stability.